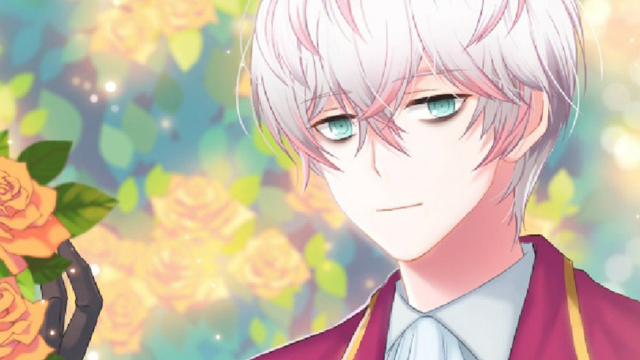 Mystic Messenger players can access Ray Route as of Day 5 of Another Story. Find the full chat time schedule below. You’ll end up on Ray Route if you make the right choices through the first four days of Another Story mode, but things only get more dramatic and difficult from here. The good news is you’ll have plenty of opportunities to earn Ray hearts on Days 5 through 11 of Another Story. With our chat time schedule, you can work out which chats you can afford to miss and which you might want to pay to unlock if real life has interfered with your romantic adventures. It’s pretty expensive to unlock every chat in Another Story, so make good decisions! To help you out, we’ve indicated approximately how many Ray hearts you can earn in each chat if you’re making Good End choices. You need to action 75% of chats to successfully pass each branch and arrive at the Normal or Good End, so you’ll want to hit as many as you can regardless – but the more Ray hearts in a chat, the more chances you have to push your game into a particular ending, good or bad. Use the heart guidance to work out which missed chats you should bother paying the unlock fee for if you’re below the threshold or worried you haven’t done enough to nudge things one way or another. This is part of our Mystic Messenger guide and a follow up to our Another Story days 1-4 chat times schedule. For further assistance, check out our Ray Route tips and resources or even head straight to the full Ray Route endings guide and walkthrough if you don’t mind spoilers. As usual, we highlight email opportunities and branches in the chat times schedule. Enjoy! This is the final day of Mystic Messenger. Make sure you’ve done everything you need to do, like make saves and action emails, before beginning the party, which becomes available from midday onwards, and cannot be missed.